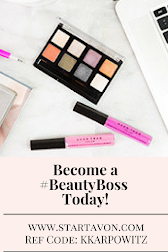 Love Yourself Beauty Online: Avon's Summer Games Challenge! 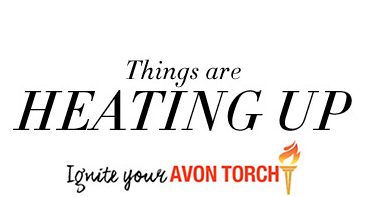 Be one of the leaders in Avon's Summer Games Challenge! 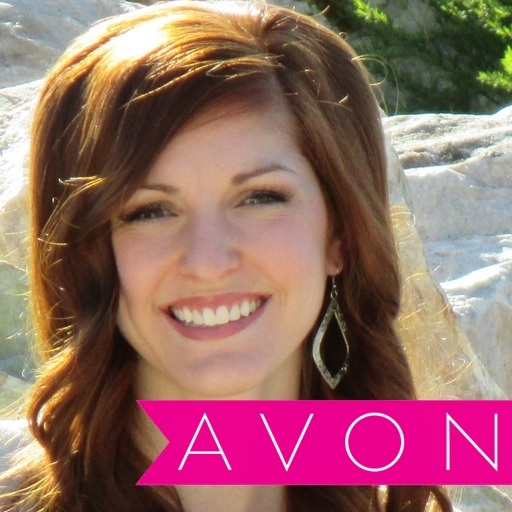 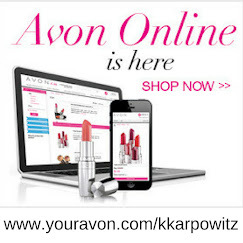 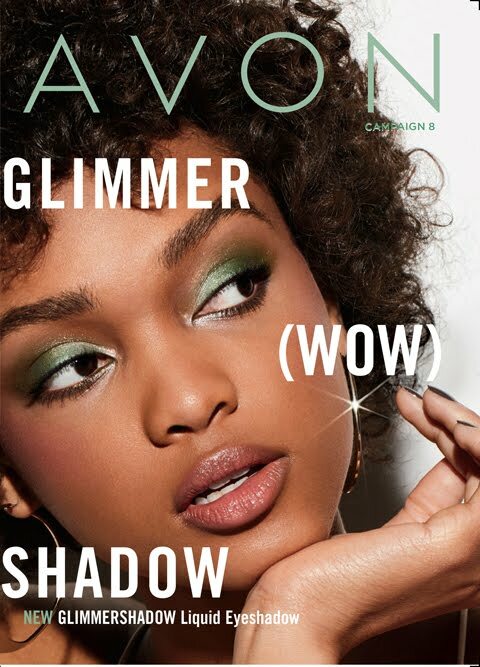 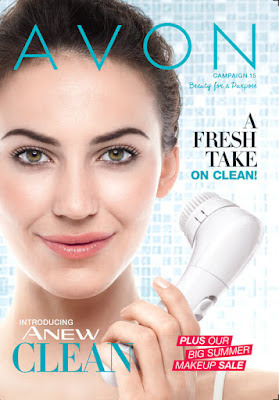 online store orders and recruiting and referring friends to become new Avon representatives!! 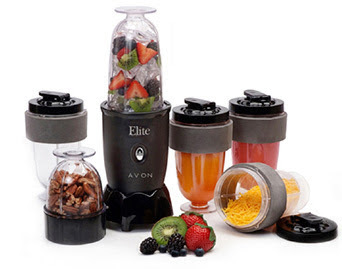 Be one of the top 1,000 Representatives on August 2, 2016 and you’ll earn a Champion Blender Bundle, perfect for cooling off with summer smoothies!